We provide quality health care services that help promote our clients’ highest quality of life. Quality in-home patient care within the metro region & beyond. Plateau Healthcare is focused on private duty nursing services, in medical complex home settings as well as in client home setting. We provide client care within the metro region & beyond. Our company is owned and operated by two RNs with experience in the ICU and ER. 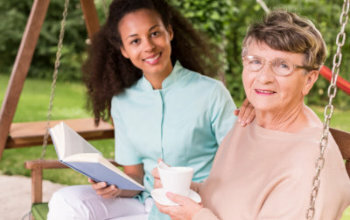 Our in home care is top quality, and our medical complex home setting feels like a home rather than a facility. We are very close with our clients and their families. Our medical complex homes are handicap accessible facilities. It is our philosophy that every individual has the right to dignity, respect, and professional care to ensure his/her highest quality of life. Our mission is to provide our clients with the best healthcare assistance available in a family home atmosphere. We believe that the comfort and compassion our team provides can boost the wellness and well-being of our clients.